Welcome in your 2nd Home! Nice to see you! We are your trusted Partner of Light | PA | Trussing. You will expect a young dynamic team with unique staff. Personally, qualified and committed are our nature. Individual service and realisations of projects are our daily business. If you have questions or problems - contact us. Have a lot of fun for grub your event world and enjoy to feeling home. The company was founded in 1996 by the 16-year-old Nico Bruder. Initially, as DJ's on the road, the idea of ​​an own online shops for Nico Bruder and René Haarseim became more concrete later. The objective was clearly defined! Finally, in 2007 came the licht-produktiv online shop online for the first time.We make every month numerous clients happy with event equipment, excellent advice and a customer service. The foundation stone was laid! Gradually, the company grows continued and adjusts new creative and capable people at the site Heldrungen, which should drive the business forward. 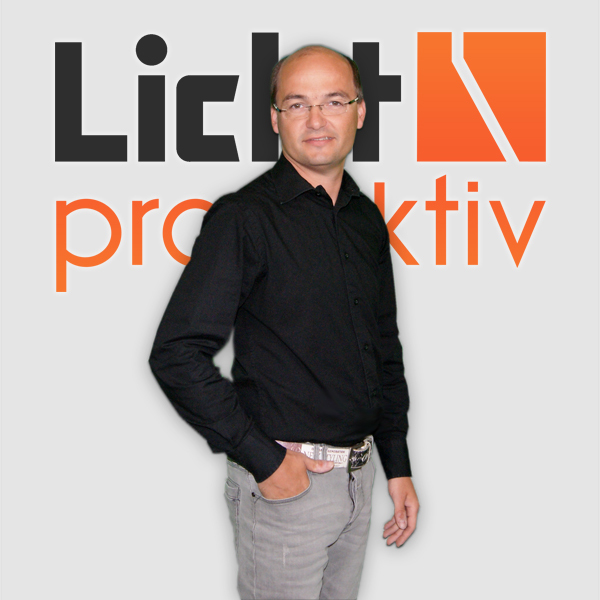 Today licht-produktiv employs many dedicated employees who makes every day many customer happy. 2015 - New Year, New Luck! In summer 2015, the company presented the new store design. 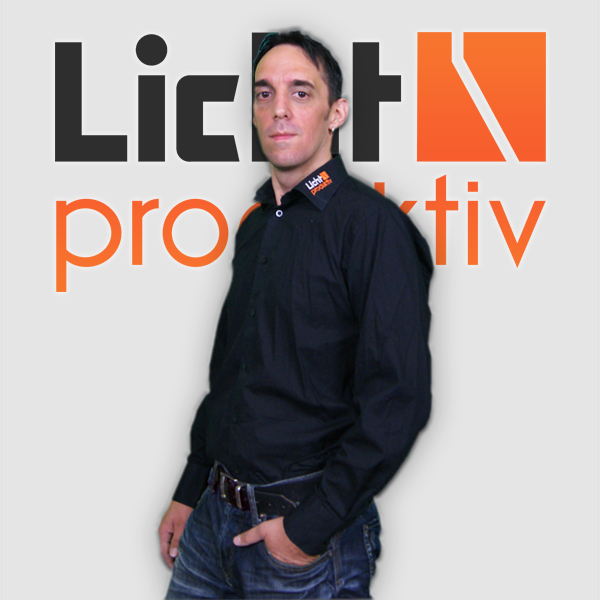 With a new style, strength and vigor starts licht-produktiv this year and shines in new splendor! If you want to stay up to date - You find us on Facebook, Google Plus, Twitter or You Tube, we are there where you feel at home. 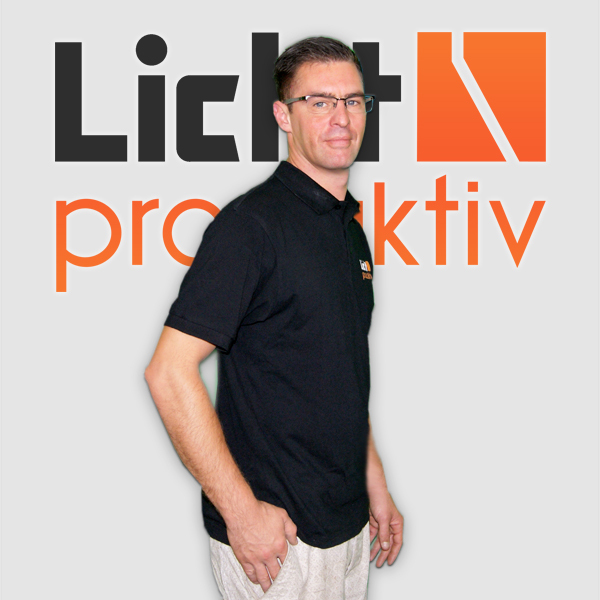 Nico Bruder is manager of licht-produktiv. 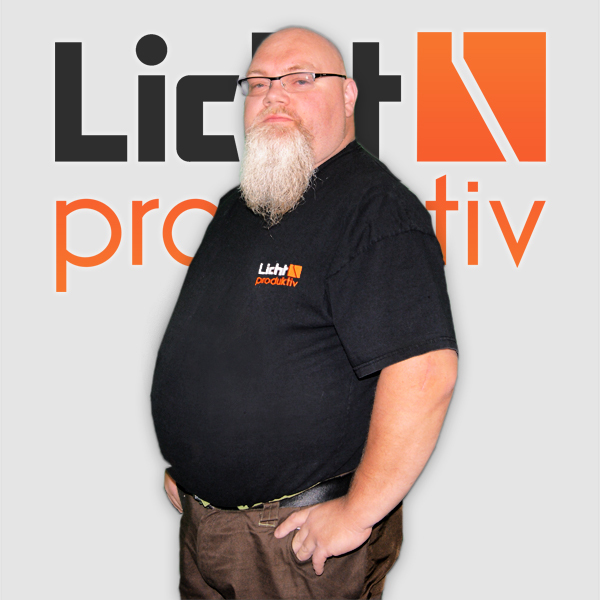 With its commercial training and many years of experience in the event sector directs he licht-produktiv and the company is developing steadily. Our processes and procedures are improved daily for our customers. The second creative head of the management is René Haarseim. He is your partner of purchasing and sales and makes daily runs smoothly. He and his team will be happy to help with any problems and advise you individually about your project or installation. If you have questions about our products – he is the right! Returns, complaints or technical problems? For all service matters you can contact Maik Mücke and his team. They assist with all service issues and always have some good advice. Here the motto is: "For every problem there is a solution!" 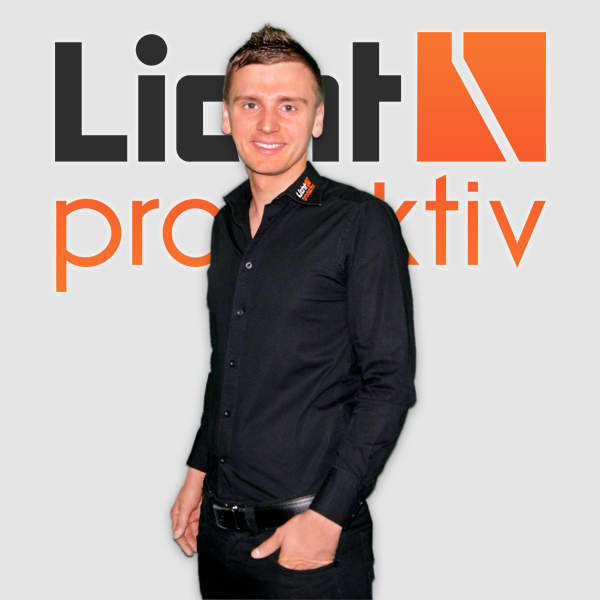 He is the latest addition in the licht-produktiv team. 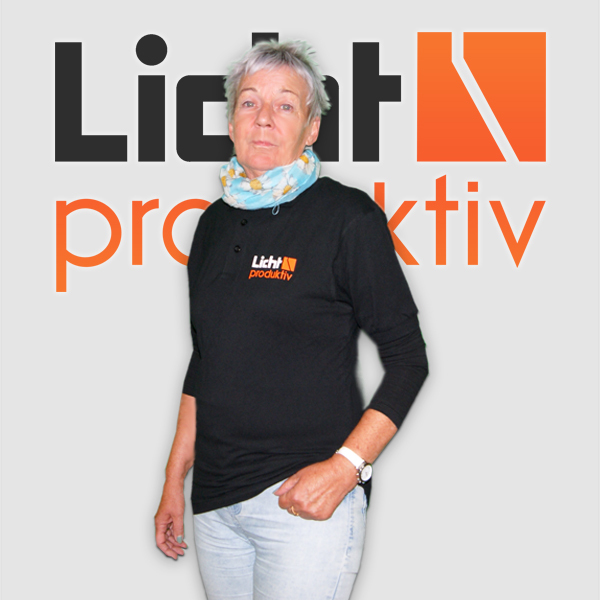 Elke Goldschmidt is from the outset an integral part of the licht-produktiv teams. From the first minute she takes care with their years of experience to the accounting and staff. She always keeps a cool head. Even today, they help their ladies where they can. Stefanie Necke is our marketing officer. 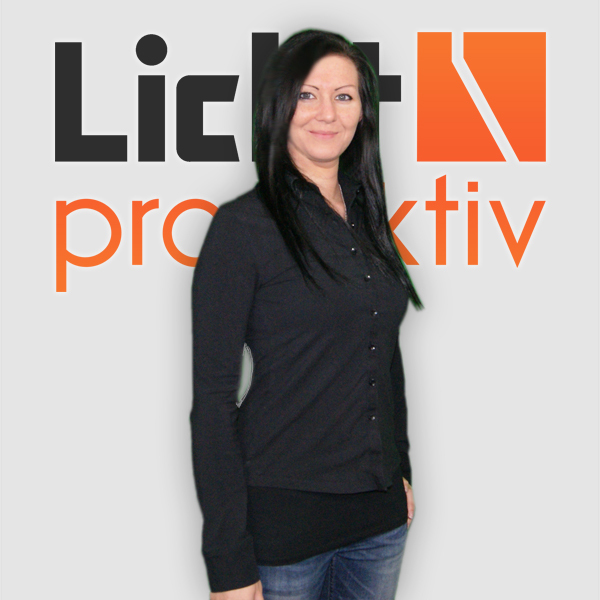 She and her team take care of all the marketing activities of licht-produktiv, such as creating promotional materials in print and online sector, search engine marketing and taking care of the social media channels. Our Kevin Koch leads the stock and picked and packed your package with utmost care. With systematic work, he makes sure that each order arrive you fast and certainly. When it comes to technical support, Danny Ammeter is the right man. If a unit has to be technically examined or do you need help in setting up the event equipment? With more than ten years of professional experience, he heads the technical department and shares his experience on to you. The heart and soul of the company! Must be somewhere with tackled? Does anyone need help? 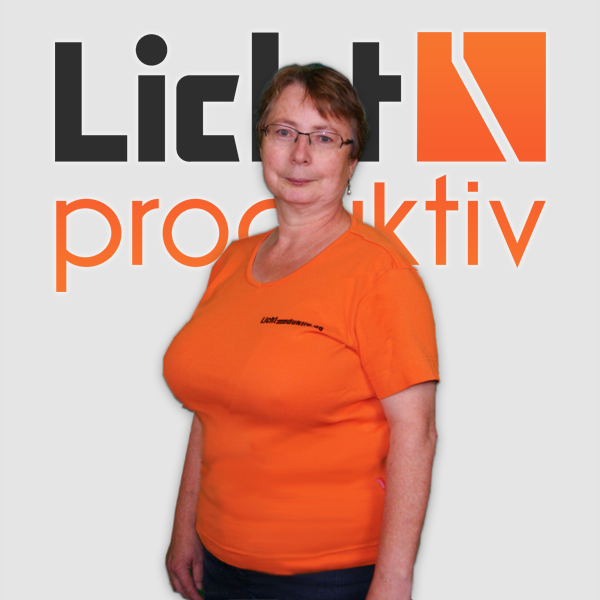 Sigrid is the all-rounder in the team and takes good care in times of stress to the licht-produktiv family and ensures our wellbeing.